All students must learn how to tie their belt before they can pass their Yellow Belt test. 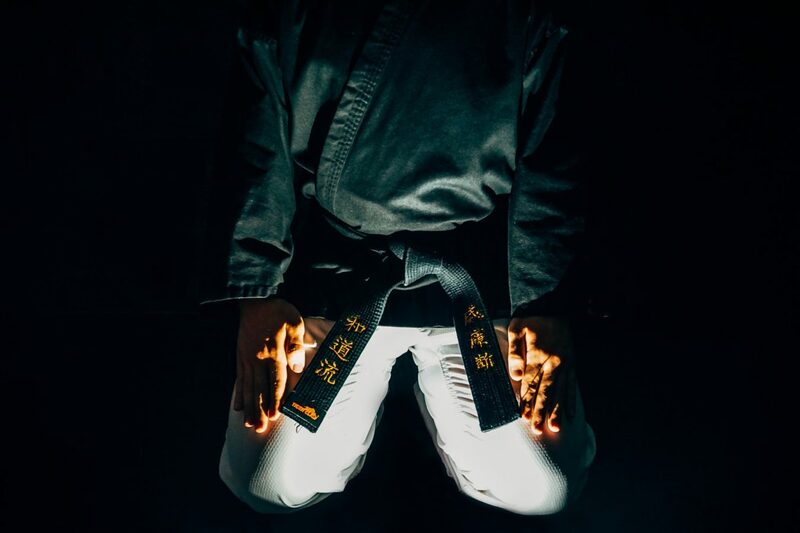 If the student has a higher rank they will be held to the same rules, they must tie their belt on their own during the upcoming belt test in order to pass the belt ranking test. The Little Ninja students aren’t included in the new policy. 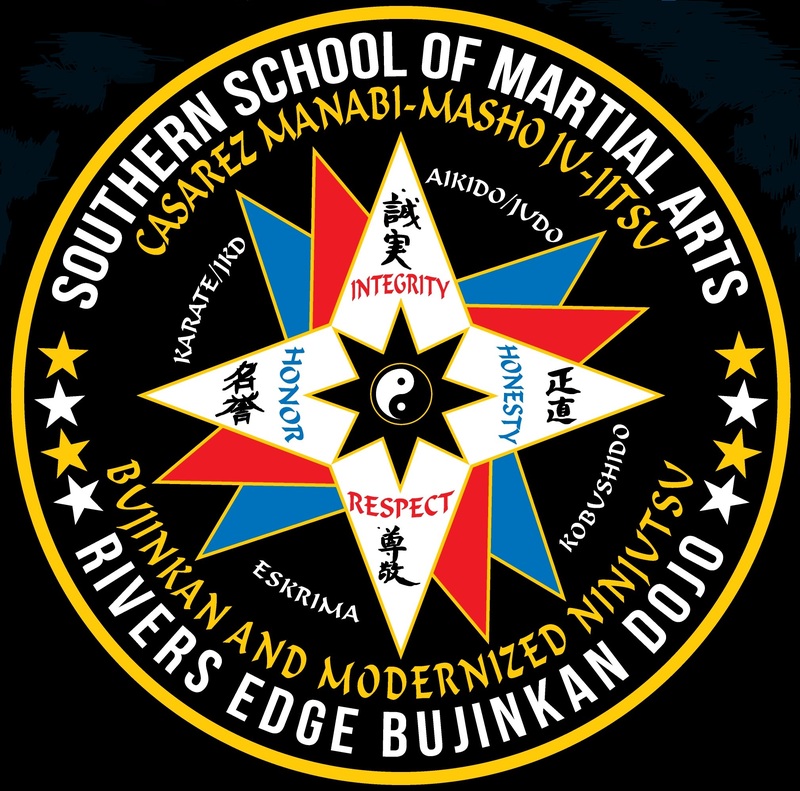 © 2019 Southern School of Martial Arts. All rights reserved.